While its opponents are investing in wars, Beijing is investing in infrastructure. China seeks to build a tunnel that would connect its mainland with Taiwan. If realized, shuttle trains would run through a 135km undersea section of the tunnel at up to 250kph by 2030 from China to Taiwan, which Beijing considers a renegade province rather than an independent state. The gigantic project would be dug under the ocean, at a depth of 200 meters. In order to have enough fresh air in the tunnel, Chinese engineers are planning to heave two artificial islands halfway to pump air into the tubes, the South China Morning Post reports. According to the plan, the trains will travel from Fuzhou province’s Pingtan county and arrive in Hsinchu city, southwest of Taipei, in 32 minutes. The Chinese were inspired by the Channel Tunnel which links England and France. The 50.5km project, which was hailed as a masterpiece of engineering, would pale in comparison if Beijing manages to complete the project. 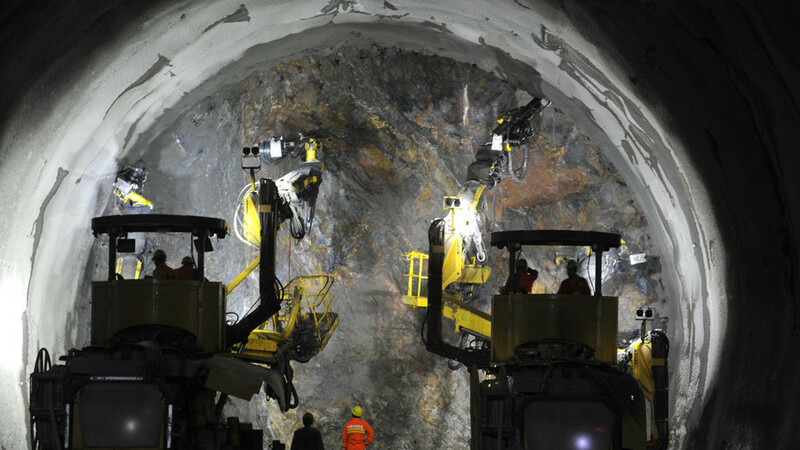 The Chinese tunnel would be nearly one-third wider, allowing trains to be sent at higher speeds and with heavier cargo. The idea of a mainland-Taiwan tunnel had been considered for a century until it was included in the then-new five-year plan in 2016. Reunification with Taiwan has been one of the largest political goals for Beijing. The People’s Republic does not recognize the island as an independent state after it separated from the mainland in 1895.